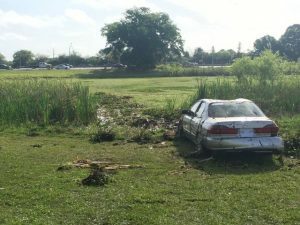 A stolen car plunged into a body water of and inside were three Florida teenagers. Deputies who were at the scene state that they made their way into the water to try and save all three teens before they drowned. However, the families of the teen girls stated that there was camera footage of the incident that is not quite matching up with what the deputies are saying concerning the evening when the vehicle wound up in the Pinellas County swamp, resulting in the girls drowning. 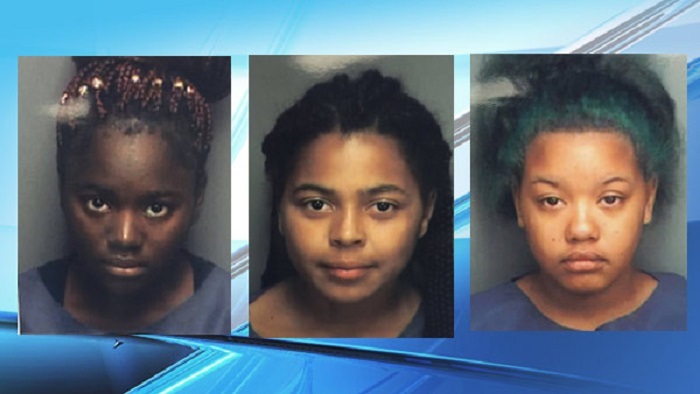 Deputies state that Ashaunti Butler, age 15, Dominique Battle, age 16 and Laniya Miller, age 15, were in a Walmart in Pinellas County and stole a gold Honda Accord from the parking lot. Deputies are not allowed to chase stolen vehicles per the county sheriff’s rules, but some were trailing the car when it made the fateful plunge into the swamp after making a sharp turn. The sheriff’s office says that the deputies at the scene immediately removed their equipment after the crash so that they could get into the water and try to pull the girls to safety, but thick swampy mud and darkness made this an impossible task. The car was submerged in approximately 15 feet of water with the girls still inside. About two hours a later, a wrecker was able to pull the vehicle out of the swamp. Video was released twice to try and paint a picture as to what happened that night. The families of the deceased saw the videos and question whether or not the deputies did all that they could to try and pull the girls to safety. It was stated that, “Their rescue efforts were suspended due to the unsafe conditions.” In a press conference, two of the girls’ mothers stated that questions will continue to be asked. “All three of these girls were best friends. They all hung out together. They all took care of each other,” stated Yashica Clemmons, the mother of Battles. “[I’m] going to get to the bottom of this. 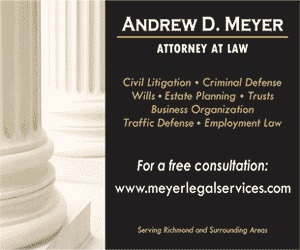 Car accidents in which children are victims are very common in the last few years. It is necessary to seriously address this problem. In addition to the appropriate authorities, it is important that parents be more involved in solving this problem. The Sheriff of Pinellas feels that his deputies did all that they could to try and save the girls from drowning, but unfortunately, despite their efforts, the tragedy occurred. The narrative continues in this heartbreaking story.